Join our 10 day seat in coach honeymoon tour. Visit all the top spots, do all the best attractions and experience beautiful accommodation throughout. You will love the special price too! Daily departures. A long wandering and eventful journey discovering the most magical regions of New Zealand. Explore and learn about our history and heritage, flora and fauna. 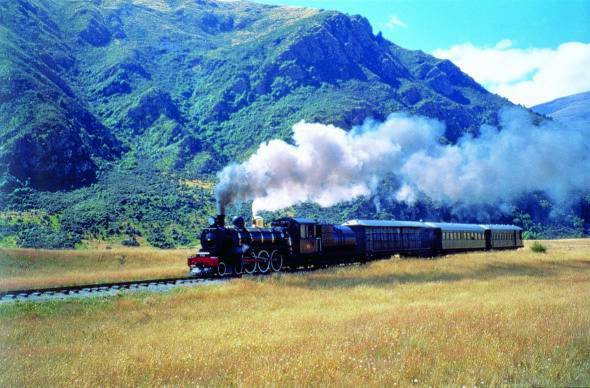 Also experience world famous rail journeys. Relax and enjoy your special days together on this beautiful New Zealand honeymoon tour. 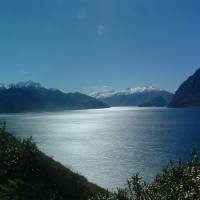 Luxury accommodation, scenic flights, wine tours and Queenstown adventures. Enjoy the heavenly delights of Rotorua and Queenstown with this easy paced romantic honeymoon itinerary. See all the sights of Rotorua and fly and cruise over Milford and Queenstown. Flying into Auckland and out of Christchurch?. We head south from Auckland to Waitomo and Rotorua, Taupo then Wellington. On to the glaciers of the West Coast, Queenstown, Dunedin and Christchurch. 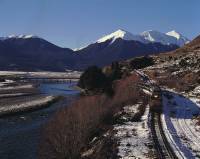 Starts Christchurch, travel on the world famous TranzAlpine rail journey. 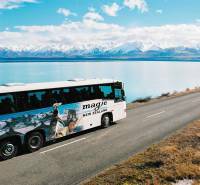 Join the Magic coach in Greymouth heading south down the West Coast to Queenstown. On to Dunedin and Christchurch then to the North Island, finishes Auckland. Daily departures. Take time to enjoy all the beauty that New Zealand has to offer. See also our range of Self Drive Tours, and Scheduled Tours. 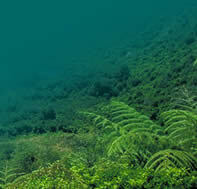 Visit New Zealands Top Must See Attractions and experience the very best New Zealand has to offer.